We covered a piece of this in our list of "10 Accessories That Make Your Car Look Stupid," but it&apos;s worth bringing up again. Having any of these accessories in your car is basically like stapling a giant Affliction shirt around your antenna, waving the douche flag for everybody to see. 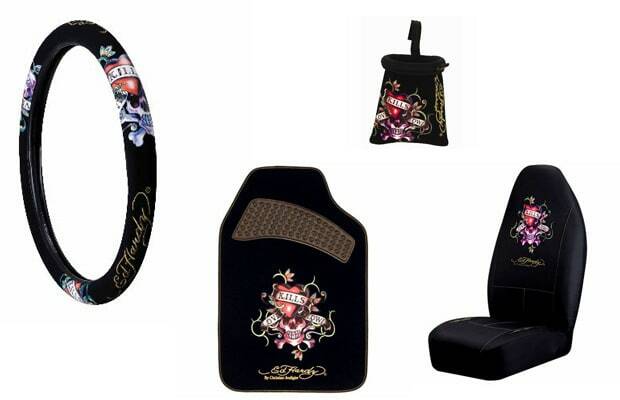 We&apos;d rather ride in your trunk than have to look at and be associated an Ed Hardy-wrapped steering wheel.